Part of a natural diet are fresh herbs from your own garden. Classics, such as basil (Ocimum basilicum), rosemary (Rosmarinus officinalis) and oregano (Origanum vulgare) spice up home cooked meals, Mediterranean and Asian food. Everyone who has a look around here, will discover other aroma artists, such as thyme (Thymus vulgaris), tarragon (Artemisia dracunculus) and sage (Salvia officinalis), which are also nice to look at because of the pretty blossoms. Traditional medicinal herbs help with smaller ailments. Angelica (Angelica archangelica) helps with a cold or arnica (Arnica montana) treats wounds. The more space you have, the more varied you can create your planting plan. You need to consider that not all herbs work well together. Moreover, some of the most popular kinds of garden herbs enjoy being by themselves, such as lavender (Lavandula officinalis), laurel (Laurus nobilis) or lovage (Levisticum officinale). You can find out here what is important when arranging culinary herbs, aromatic herbs and medicinal herbs. 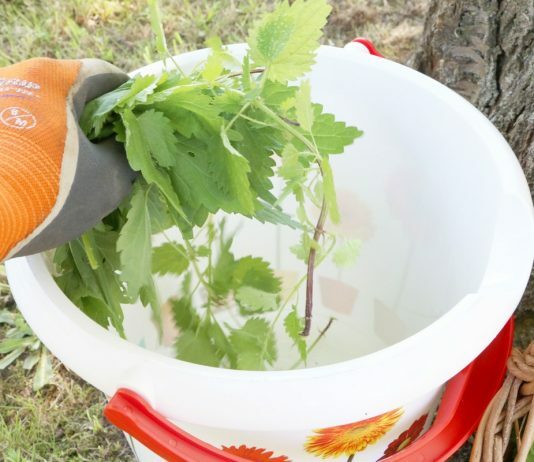 Adequate care instructions show how to gain a rich harvest from your herb garden. Perennial types will deliver aromatic spice to your meals for many years, such as fennel (Foeniculum vulgare), melissa (Melissa officinalis) or curry plant (Helichrysum italicum).